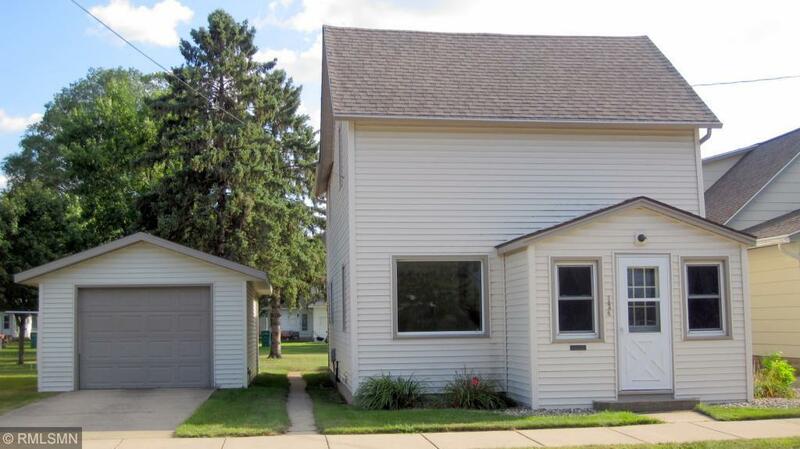 Affordable cozy 3 bedroom 2 bath with updates in 2003 such as vinyl siding and new windows. Master bedroom has a wood floor and lots of storage space. Kitchen area has been updated through the years. Nice back entrance with possibility to put laundry on main floor. Good sized backyard.